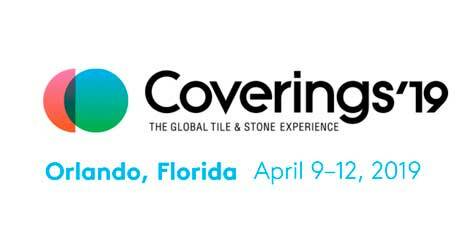 CUPA STONE will be exhibiting at Coverings 2016 that will be held April 18-21 at McCormick Place in Chicago (USA). Our team will show at booth 848, inside the Spanish pavilion, a selection of our best granite, our natural stone panels STONEPANEL™ and INFERCOA natural slate. 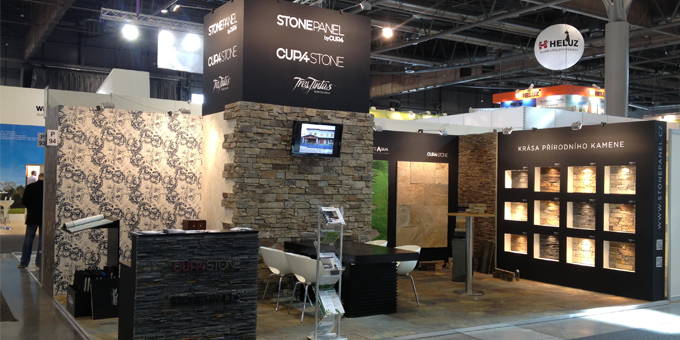 CUPA STONE participated in the International Building Fair celebrated in Brno (IBF 2013), the annual event bringing together all sectors which take part in house construction and building management services in the Czech Republic.